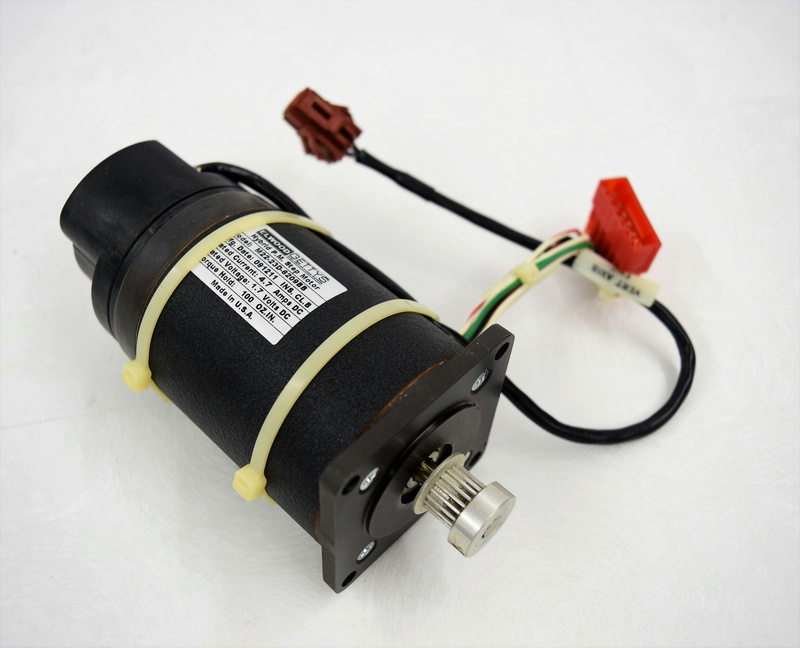 Elwood Gettys M22-23D-6209BB Step Motor w/Encoder f/Siemens WalkAway 96 Plus . New Life Scientific, Inc. This is a Elwood Gettys Hybrid P.M. Step Motor w/gearhead and a QPhase 302A501 Encoder. This is a used motor with minimal wear and age to it, in good condition.